One of those jobs that takes 10 minutes to do, but a lot of time overall (and a lot of effort) moving tools and equipment around. 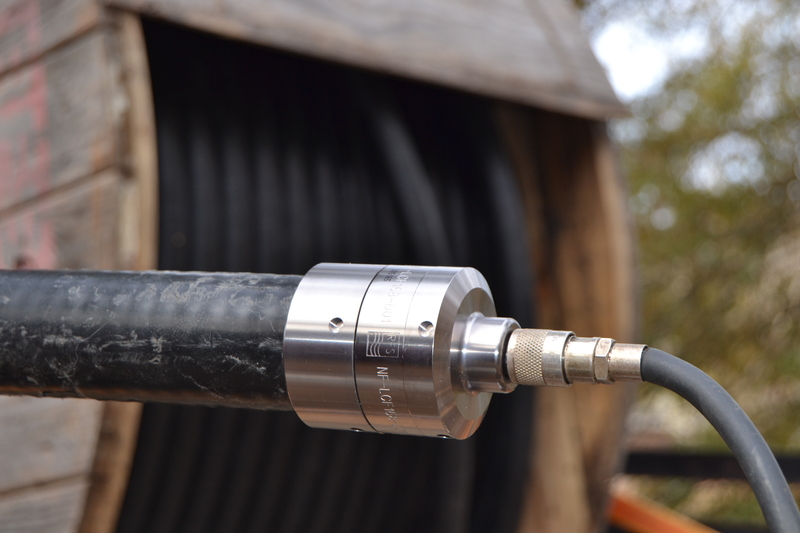 RFS NF-LCF158-D01 connector installation on LCF158 corrugated coaxial cable / feedline. 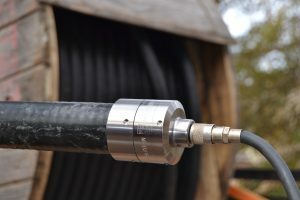 Terminated this 550′ spool of RFS LCF158 corrugated coaxial feedline with an RFS NF-LCF158-D01 female N-type connector yesterday afternoon. While it was one of those fun projects, it was also very tiring. Final sweep testing of the connector and cable with a tracking generator/spectrum analyzer calculated a length within 0.8% of the length the cable is supposed to be, so everything checks good. It’s ready for the tower crew to lace on hoisting straps and pull up to the top of the tower, where it will be attached to a new VHF antenna used for a paging system and a public safety repeater. For the full technical write-up on this little job, including photos, technical info, and information on RFS NF-LCF158-D01 connector installation, just click on this hyperlink.